Got A Fronius IG40 or IG60 Solar Inverter State 516 in Adelaide? Do you have one of the old Fronius IG solar inverters, the larger ones IG40 and IG60? You may get the error code STATE 516 coming up on it. If you do, this means “One power stack exceeds the permitted limit of error messages per day (>50x)”. Great, I hear you say, what does that mean, and can you fix it for me? What does State 516 mean? Your Fronius IG40 or IG60 has 2 stacks inside the inverter. When the sun is not shining very much only one stack is utilised. As the solar inverter works harder, the second stack comes in to use. This is why sometimes this error code won’t show every day, only on sunny days. Your solar inverter could very well be working fine on one stack, but the other stack isn’t working, hence the STATE 516. This code in itself only tells us there are errors, not what is wrong. Can you fix my Fronius IG40/60? 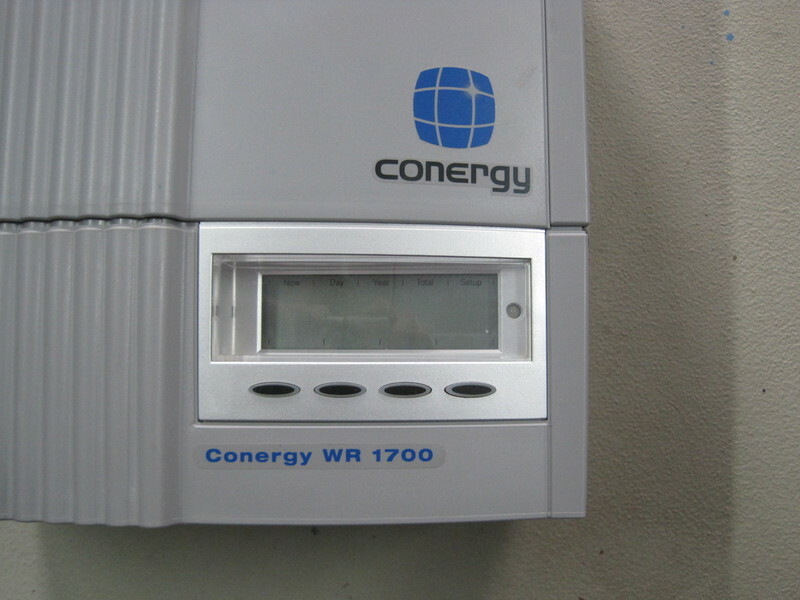 The first thing we need to do is press some buttons on the inverter to find out what the underlying messages are. This will then tell us what we need to do to fix it. 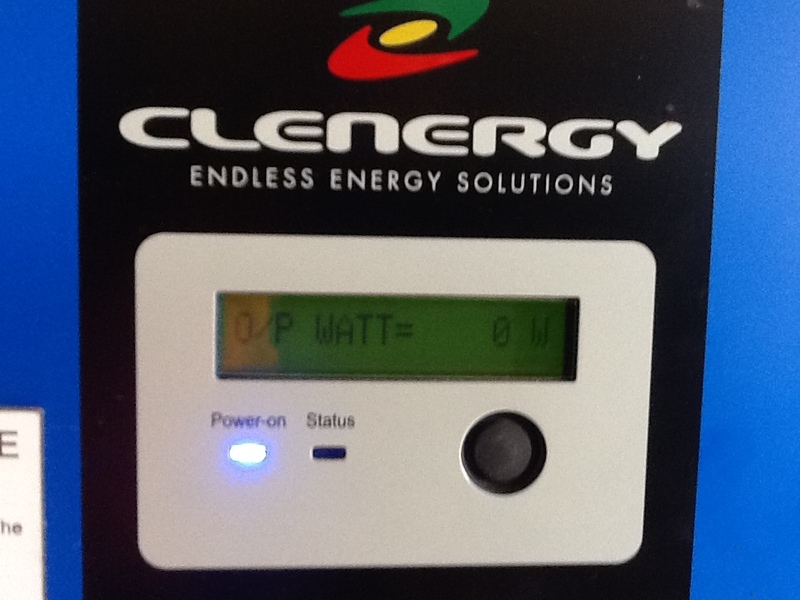 Don’t switch your inverter off – the error messages will be cleared from the memory! 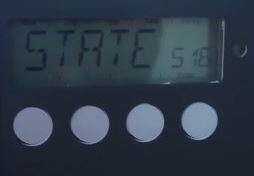 If you have been having a STATE 516 message on your inverter most likely you will now see the message STDBY PSOO. This means that the first power stack (PS00) is on Standby mode – it’s not producing any power. 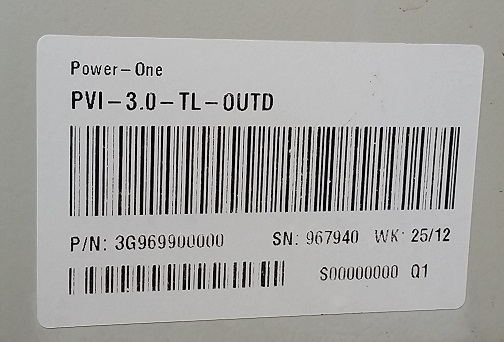 The inverter should now show STATE LAST and scroll to the last shown STATE code on power stage 00 (PS00). This should take you back to the previous screen, press the 2nd button from the left to select PS01, power stage 1. Make a note of the STATE code that is showing, and check here for a list of Fronius IG STATE codes, to see what the issue might be. As local Adelaide Fronius repairs agents we can replace parts inside your inverter to get it working again, or if it’s more cost effective, offer you a new IG40/60 with a 5+5 year warranty. If you are still in warranty we do all this with no charge to yourselves.